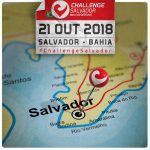 For the first time in Salvador, one of the biggest sporting competitions in the world, the Global Challenge Family, was held in the city of Salvador on October 20th and 21st, with athletes from several states of Brazil and abroad, who participated in Triathlon and race events . Despite rainy weather on the last day, with tidal wave and strong wind, the event was considered a success by the athletes. 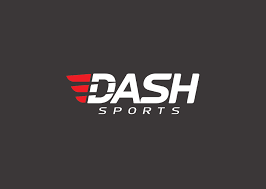 The top six places of the age group athletes in the main event, middle Distance, won the slot for the 2019 World Cup in Slovakia, Samorin. The start point and finish line of the race was the beach of Piatã. The choice was strategic to set up an arena with space capable of hosting hundreds of bikes, an exhibition fair, support tents and athletes arrival arena, as well as providing security. Because of the rough seas on the second day of the race, the swimming, which should have been held in Piatã, was transferred to the adjacent beach of Placaford, promoting the safety of competitors. 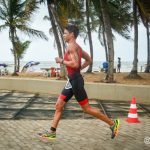 The Federated triathlete in Bahia, Gabriel Klein, won the fourth overall place in the elite category. For him, the strong wind was a common difficulty among the participants, but he felt safe to comply with the test. “If the event happens next year, for sure, I’ll attend. I found it safe and organized. Here (Salvador) is very conducive to this type of event, “he said. To involve the whole family, Global Challenge Family has brought other tests to the city such as Challenge Sprint Distance – with 750m of swimming, 10km of cycling and 5km of running, which can be done by men and women over 18; the Challenge Junior – which has three categories with varying distances depending on the age of the child and the Challenge ForAll – with street races in the 5k and 10k modes. After the competition, the president of Salvador Tourism Company (Saltur), Isaac Edington, recognized the importance of performing the Challenge Family in the capital and praised the event. “Salvador has a goal of becoming a reference in sporting events and has been reinventing itself and innovating in this scenario. Challenge was a success of organization, fun and professionalism, we are anxious to start the dialogue, to make the 2019 edition,” emphasized Edington. It is worth mentioning that prior to the event, the president of Saltur was already confident with the credibility of Challenge Brasil and its importance to the calendar of the city. In addition to the positive feedback from those involved, Challenge Salvador exceeded the expectations of the Challenge Brazil director, Fernando Café, who thanked the support of the partnerships and companies that helped. “We are open to keep the race in Salvador and in the Northeast. If the owner of the house has confirmed interest in holding again, next year, we can not refuse, we accept. The idea is to prosper! “Said the director. 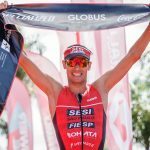 For the president of the Bahia Triathlon Federation (FebaTri), Walter Kraus, the coming of the Challenge to Salvador is the realization of a dream. “It is the enhancement of sport for Salvador and for Bahia. The sport promotes discipline, education and takes the athlete away from violence, “said Kraus. 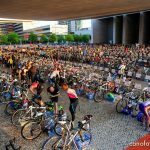 The Triathlon global network of events, Challenge Family, holds competitions on four continents, adding 22 countries and more than 75,000 athletes. 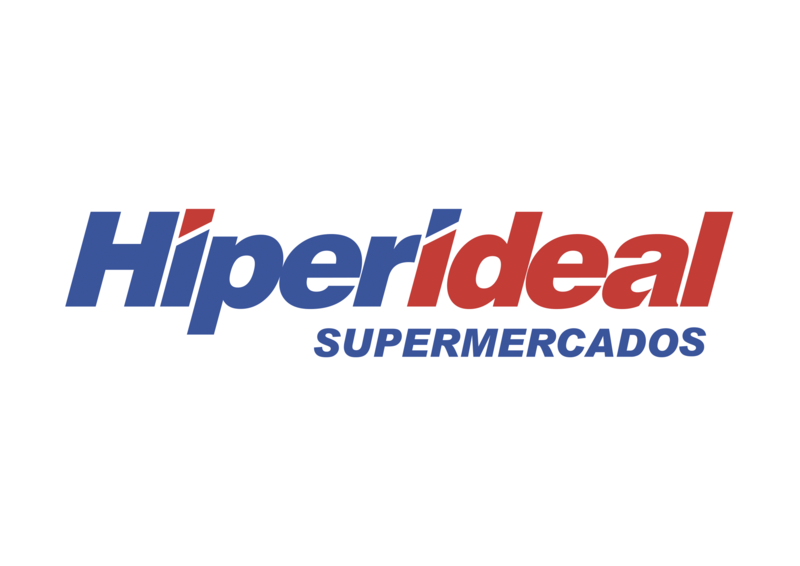 In Brazil, the brand has been operating for three years and, this year, it has already gone through Cerrado (Brasília), Itaipu (Foz do Iguaçu) and Salvador. In December, it will be the turn of Florianópolis (Jurerê Internacional) to host the championship. 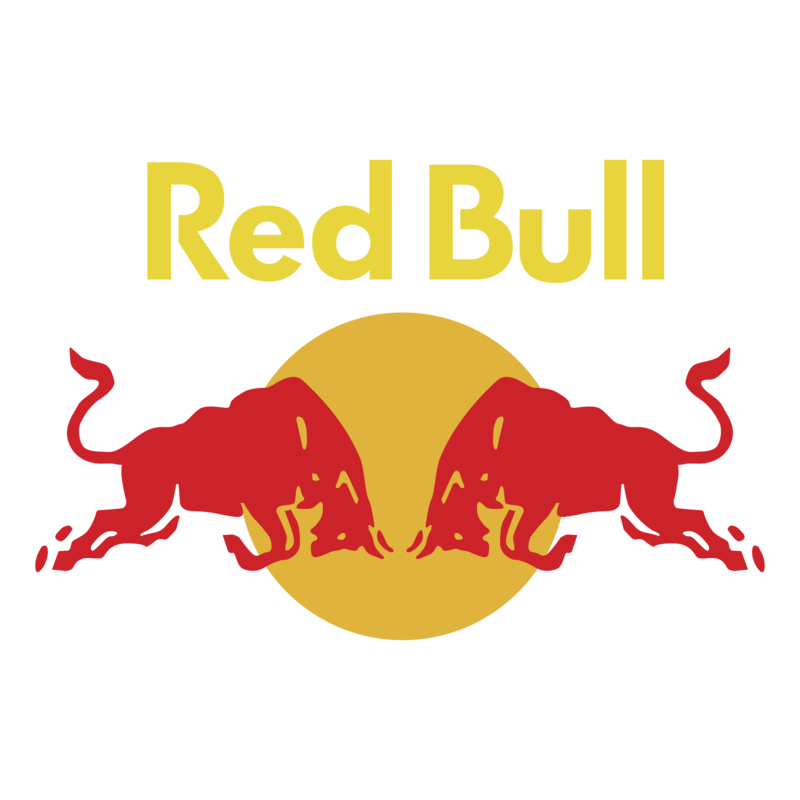 Challenge has more than forty events around the world. The event features a number of competitions for all ages. The main competition, the Half, has 1.9k swim courses, 90k pedal and 21k race. In Salvador, the event has a partnership with the City Hall, through the Salvador Tourism Company (Saltur), the Municipal Secretariat of Work Sports and Leisure (Semtel) and the Bahia Federation of Triathlon (FebaTri).